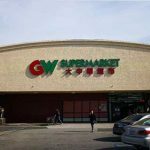 GW Supermarket is a specialized Asian American supermarket chain in the U.S., established in New York City in 2004. 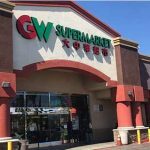 The chain caters to Asian immigrants, offering Asian products in a Western supermarket-style retail operation.The President, CEO and founder is Lihui Zhang. 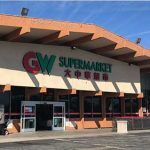 Great Wall supermarket has 10 stores across the east coast, and it has average approx 30,000-50,000 sqft shopping space that is able to carry a wide selection of meat, seafood, grocery and fresh produce. It has a wide variety of merchandise that allows shoppers to complete their grocery shopping under one roof. 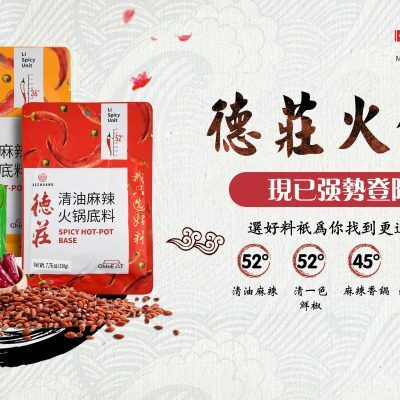 In March 2016, the Great Wall Supermarket e-commerce site was established. 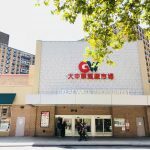 GW-Supermarket is a specialized Asian American supermarket chain in the U.S., established in New York City in 2004.The chain caters to Asian immigrants, offering Asian products in a Western supermarket-style retail operation. 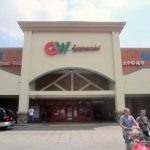 GW-supermarket Corp has over 2000 employees. 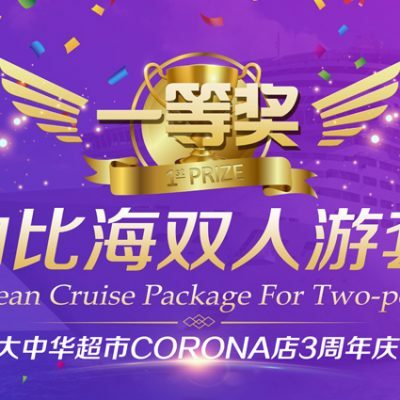 Everyone is contributing to GW-Supermarket，and apply their all to every customer. Let you feel at home when you are shopping with us. 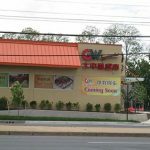 GW-supermarket Corp has over 17 retail stores,across the east coast, and it has average approx 30,000-50,000 sqft shopping space that is able to carry a wide selection of meat, seafood, grocery and fresh produce. GW-supermarket has over 1000 partners around the world.It has a wide variety of merchandise that allows shoppers to complete their grocery shopping on one roof. 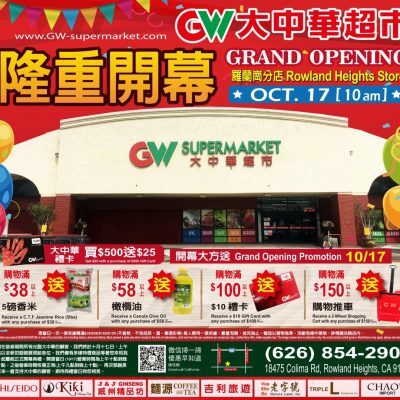 Lihui Zhang Lihui Zhang is President of the Great Wall Supermarket Group that he founded in Elmhurst, New York in 2004.Great Wall Supermarket provides fresh food, daily necessities and excellent service to local residents and Asian community. 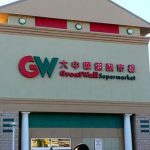 In the last three years, Great Wall Supermarket has opened seven branches in New York, New Jersey, Massachusetts and Virginia, and achieved 80% annual sales growth through multi-channel sales and innovative marketing strategies. 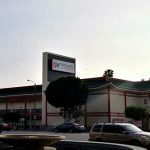 Prior to starting the Great Wall Supermarket Group, Mr. Zhang achieved experience and recognition as President and CEO of Chinatown Supermarket from 1996 to 2004. Mr. Zhang is Vice President of the Sino American Business Association and Zhenjiang Business Association. He is also an active leader of many Asian community organizations and uses his involvement to connect people with ideas, resources and talent to better the Asian community. 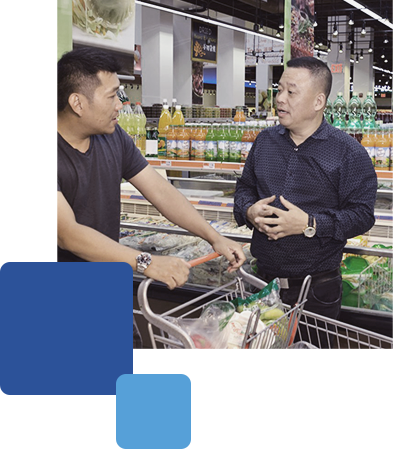 GW-supermarket is made of many individual brands, each serving customers in different ways—but all with a focus on making peoples’ lives a little easier.